for $441,000 with 2 bedrooms and 1 full bath. 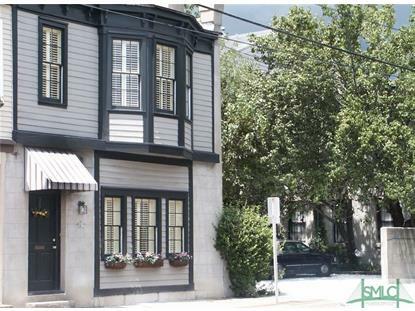 This 1,240 square foot townhouse was built in 1873 on a lot size of 0.0200 Acre(s). Charming renovated townhouse located on the corner of Price and Gaston in quiet neighborhood with private parking surrounded by lush garden. Home has gorgeous living space with working fireplaces and a wonderful gourmet kitchen that opens to living area and onto a lovely courtyard. Two elegant bedrooms with large closet space and remodeled spacious bathroom with beautiful tile work and a shower that has it all!!! 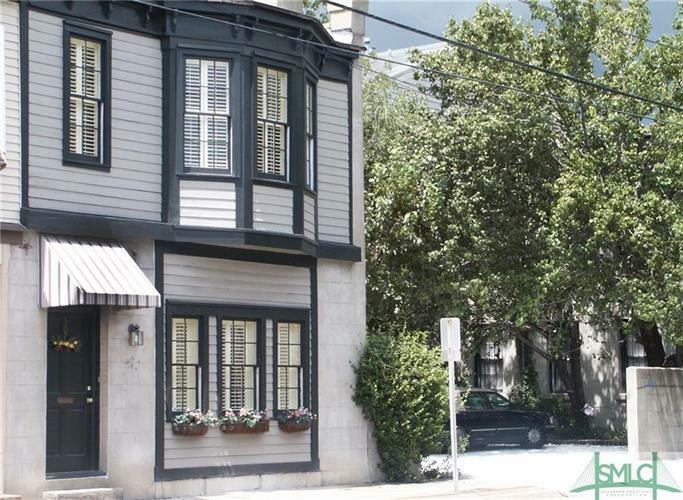 House recently has been used as a high end Inn with great income but could be a home or second home for someone who wants to be in a prime location and close to parks, squares, historic landmarks and fabulous restaurants.